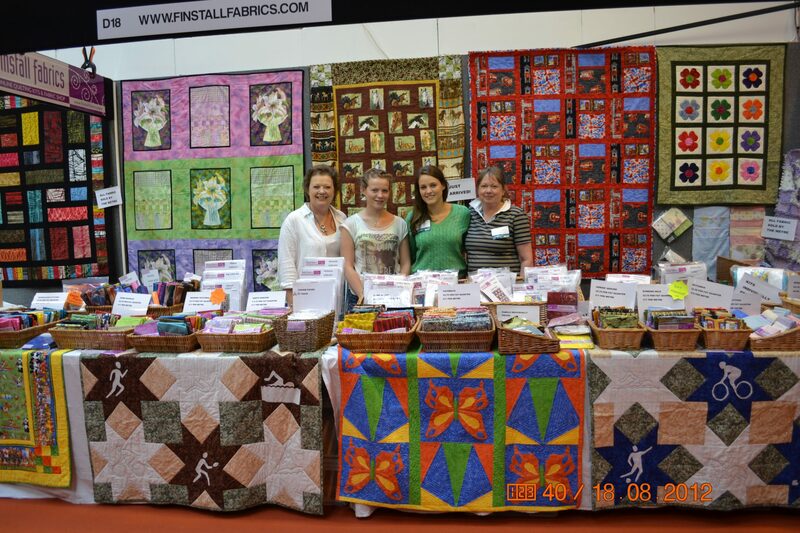 Finstall Fabrics was founded by Jane Lodge and Linda Cocksedge in August 2011. Friends for over twenty years they have spent many evenings talking about quilt designs and quilting fabrics. Follow our blog to keep up to date with our latest offers, our new fabrics, handy tips for making that next project and much more.